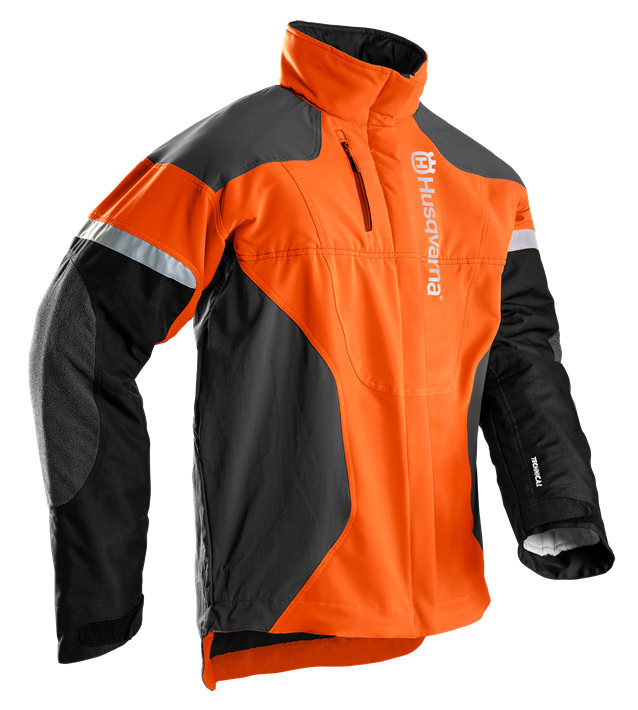 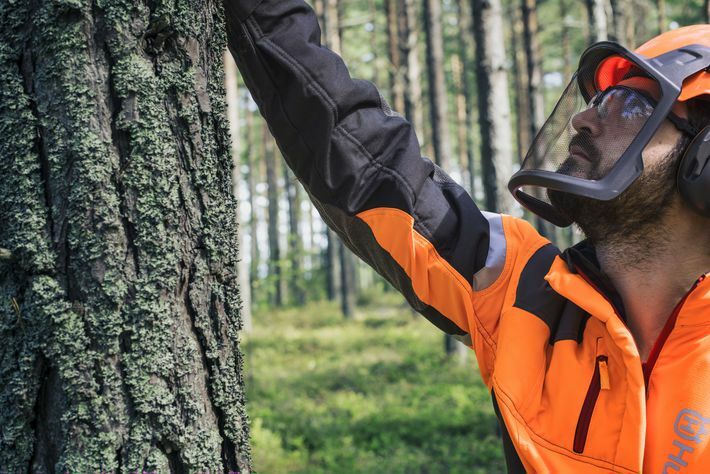 Combines tough fabrics with task-oriented design and saw protection for regular forestry work. 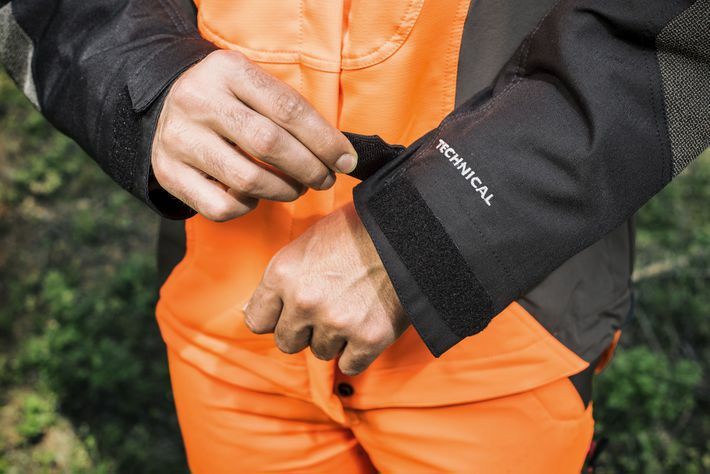 Made from two way stretch polyester with a crafted fit and reinforcement from elbow to wrist, it ensures comfortable movement, tough durability and all-day performance. Sleeves are made of stretch fabric, allowing you to move freely, safely and comfortably.